February 14, St. Valentine’s Day, is just around the corner. Several years ago Valentine’s Day became huge on the list of the most popular holidays in Poland, and has remained on top ever since. Each year brings more ways you can spend this special time, and we have selected 5 ideas for that special romantic celebration with your loved one. First is that old, but still magical idea: a romantic dinner. 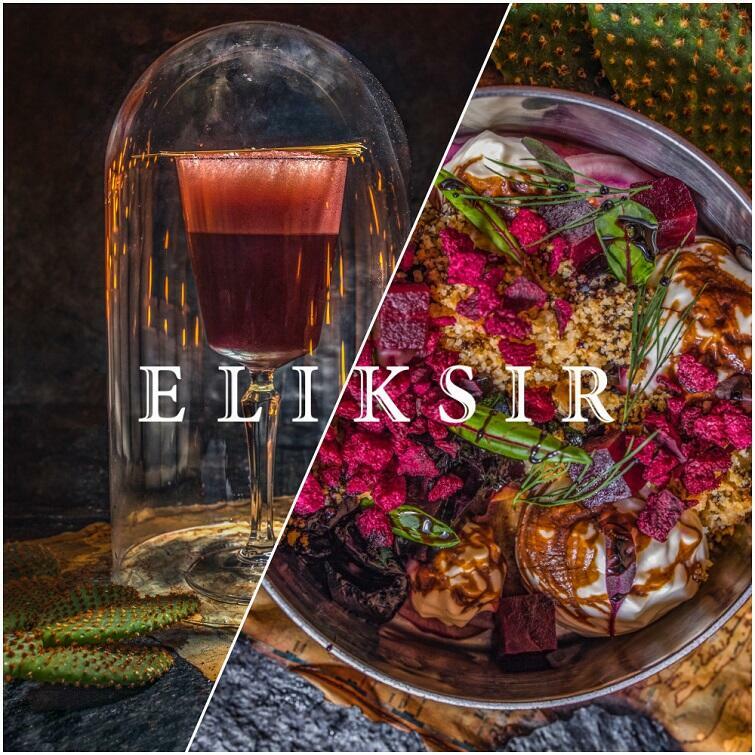 Of course there are plenty of choices for where to go for dinner, but we highly recommend the Valentine’s Day dinner at Eliksir (Wrzeszcz, at ul. M. Hemara 1). The chef there is a master at both combining flavours and pairing food with drink. He is so good ... that you are sure to fall in love with it. The Valentine’s Day package must be booked in advance. It is worth noting that Eliksir is a special place on the food map of the Tricity. It is part restaurant, part cocktail lounge and part independent event space. Food pairing, the art of combining food with drinks, is the main theme of the restaurant. The Polish Baltic Philharmonic offers the opportunity for a romantic date to the accompaniment of music and song. The two-hour concert will take you on a wonderful musical journey through the most beautiful of stories, love operettas and musicals performed by a unique Polish band - The Singing Kaczmarek Family. Enjoy the most popular and favourite arias and musicals, plus some musical surprises by Adam and Wojciech Kaczmarek. The band will be accompanied by the “Alla Vienna” chamber orchestra, conducted by Prof. Adam Manijak. If you prefer a romantic movie to a concert, you have a number of choices. The Helios Forum Gdansk cinema has planned a whole night of romance for the Valentine’s Day movie marathon. The Planeta Singli marathon starts at 11 pm on February 15. All… 3… parts… If you are in the mood (and have enough endurance) to see it, the tickets are 36 zloty (regular) and 32 zloty (reduced). Another Valentine’s Day, another crazy Thursday! Bunkier Lejdis is a special party for women, serving free wine from 10 pm till midnight, no limit! The best dance music for women is provided by DJ KOMAR. High heels are welcome! Bunkier offers 5 storeys of culture and entertainment, 2 bars, 2 concert and party halls, a gallery where you can buy the exhibited works, and a pub for engaging in philosophical discussions over some delicious food. At 10 pm on February 15, the Multikino Gdansk (Al. Zwyciestwa 14) is hosting its Horror Movie Marathon, as part of the Anti-Valentine’s Day celebration. Stay and watch four new and scary horror films, including two premieres: St. Agatha, from the director of Saw and The Prodigy, from the director of The Exorcism of Emily Rose. Tickets: 35 and 29 (reduced) zloty.